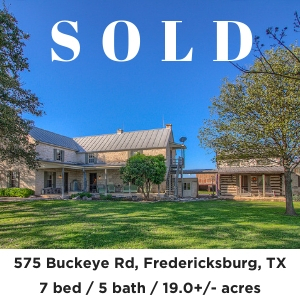 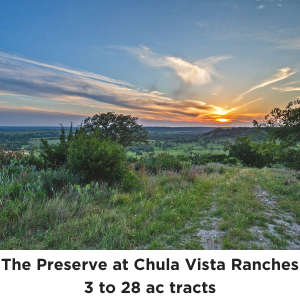 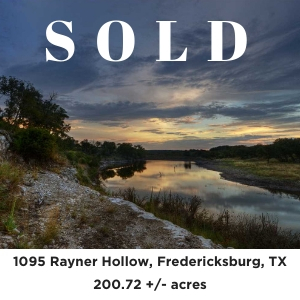 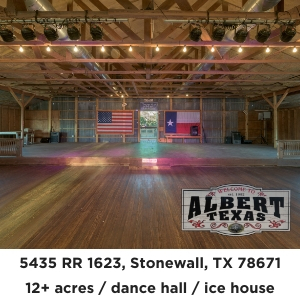 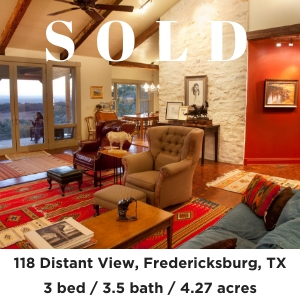 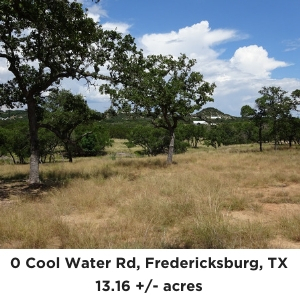 My Listings-Homes and houses for sale, Ranches and Land, plus Commercial Real Estate in Fredericksburg TX and the Texas Hill Country! 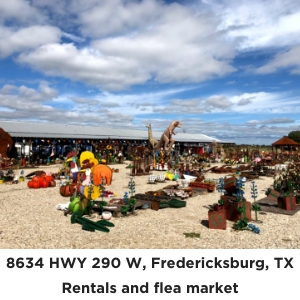 Did not find what you are looking for? 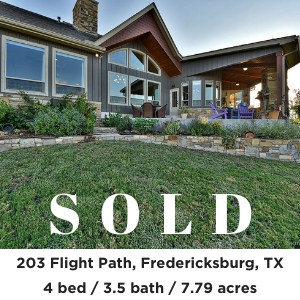 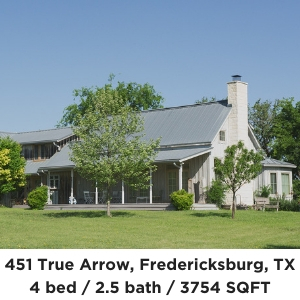 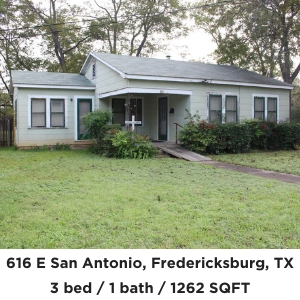 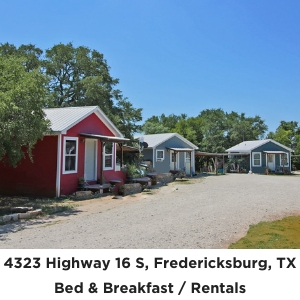 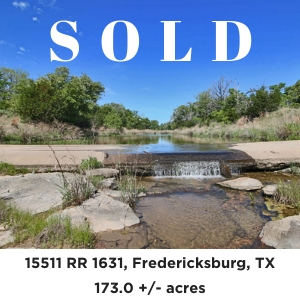 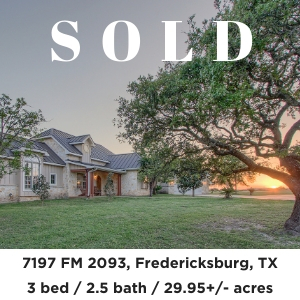 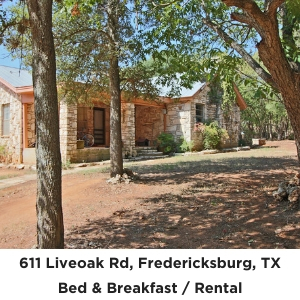 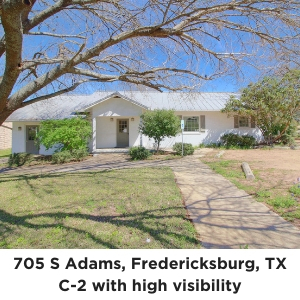 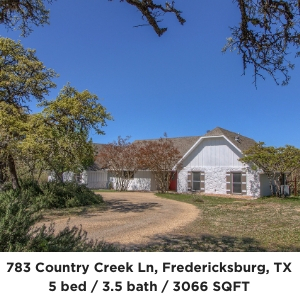 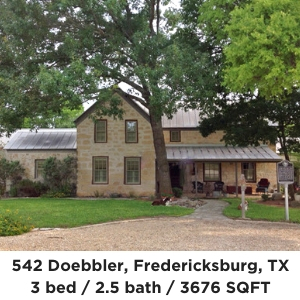 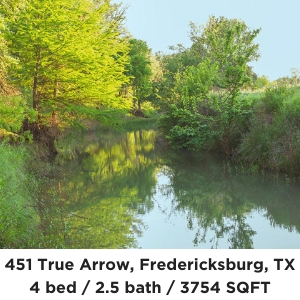 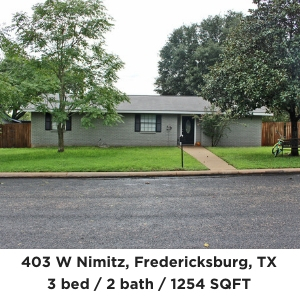 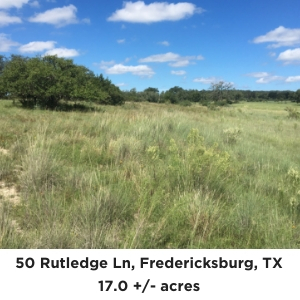 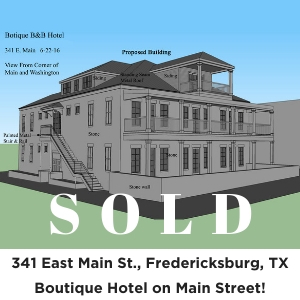 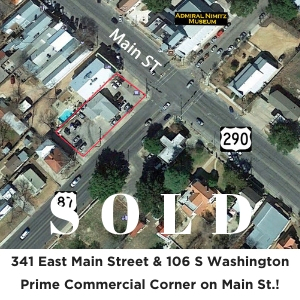 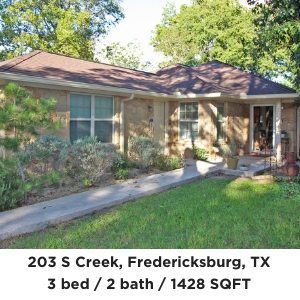 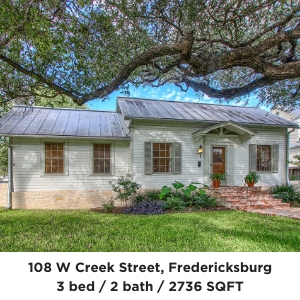 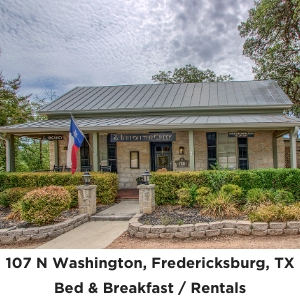 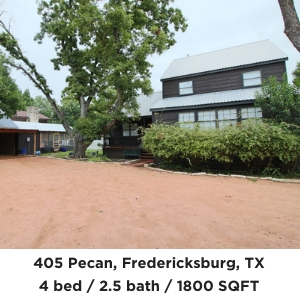 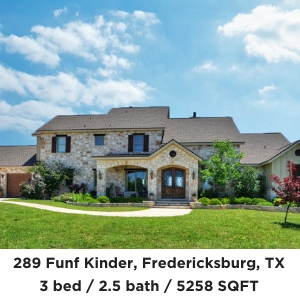 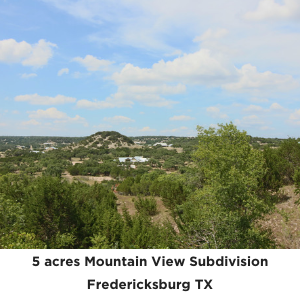 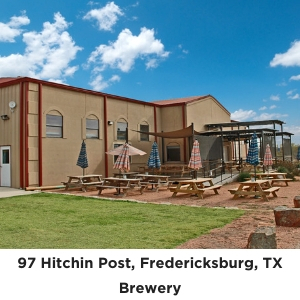 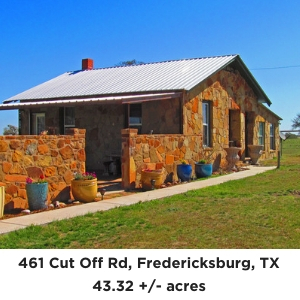 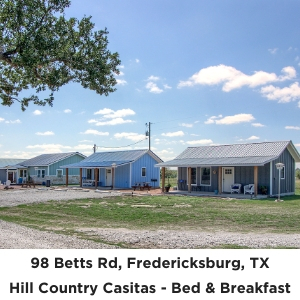 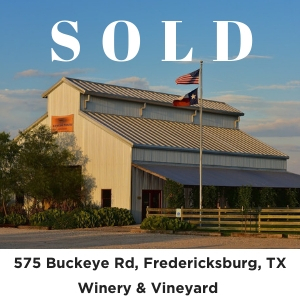 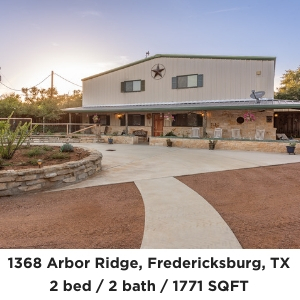 Check out all of the homes currently listed for sale using either the Easy Search that has preset search criteria to fit almost anything you are looking for, from land, and ranches to home is Fredericksburg and commercial property. 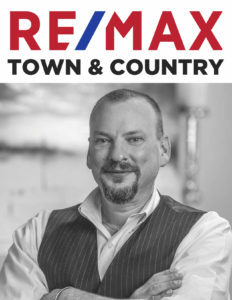 Or if you want to get really detailed use the Detailed MLS search and find the exact property you are looking for!